Pictured below are the St Brigid’s College Loughrea minor camogie squad and management following their 4:4 to 2:8 win over Presentation Athenry on Friday last. 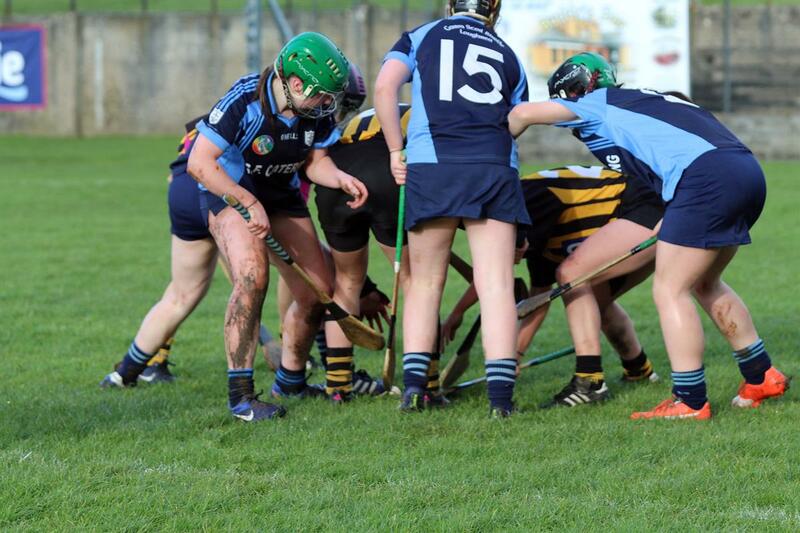 St. Brigid's College (formely St. Brigid's Vocational School) Loughrea was established in the town in 1932 under stewardship of County Galway VEC and is in its current location of Mount Pleasant since 1983. 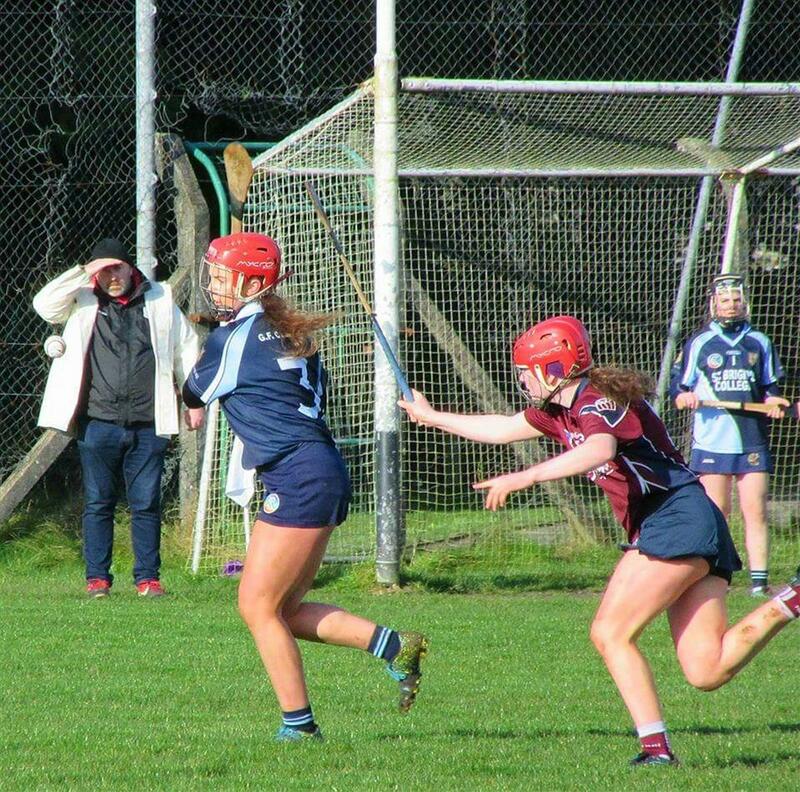 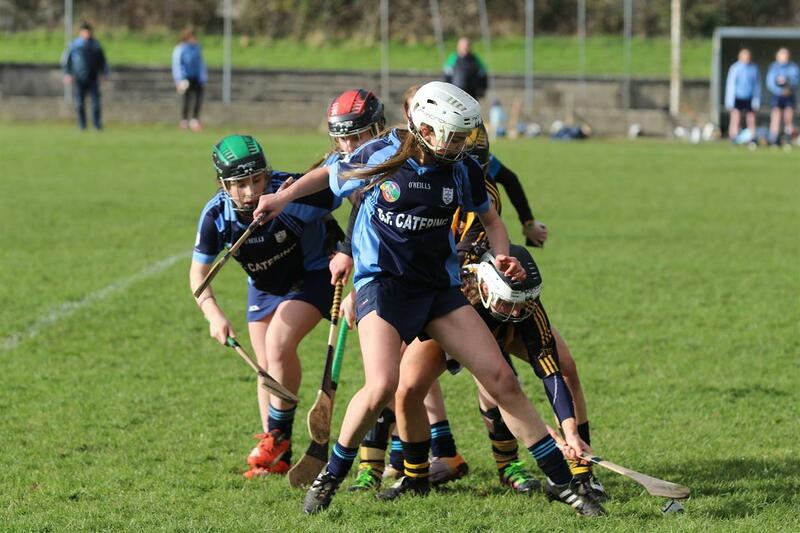 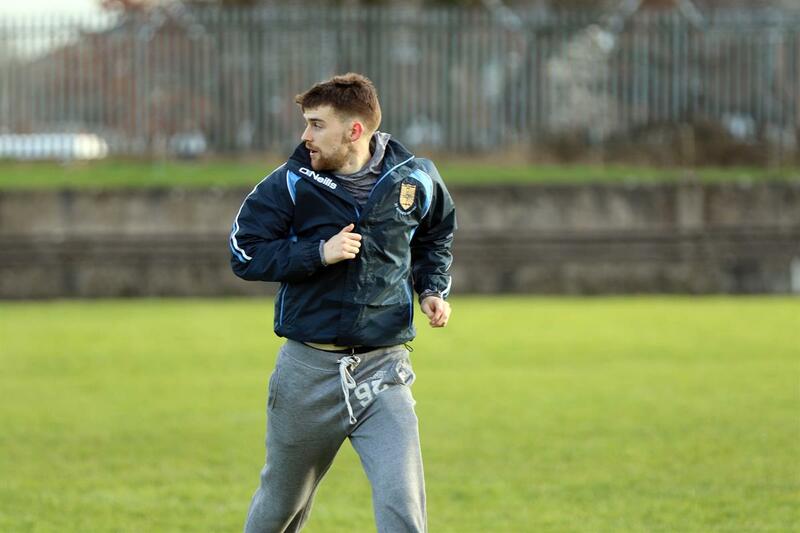 It was with this move, allied with the supplement of new playing pitches that was the catalyst for the school to begin their successful camogie journey, firstly on the Vocational school front, and presently on the now combined colleges' front. 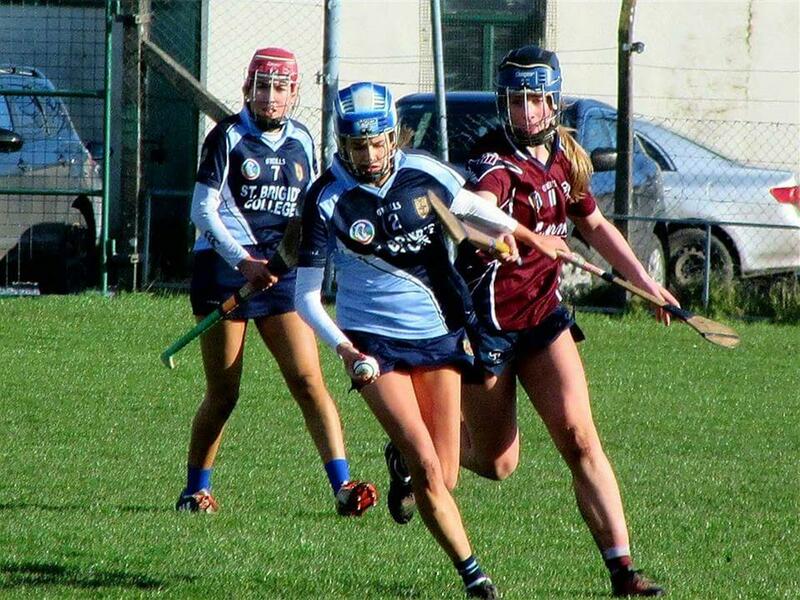 St. Brigid's is described as the cradle of Galway camogie, providing many stars of inter county teams both past and present. 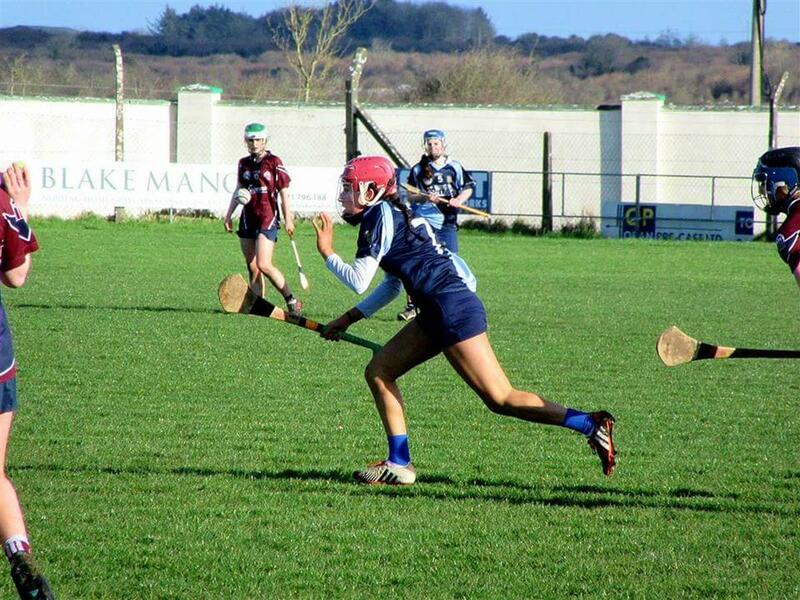 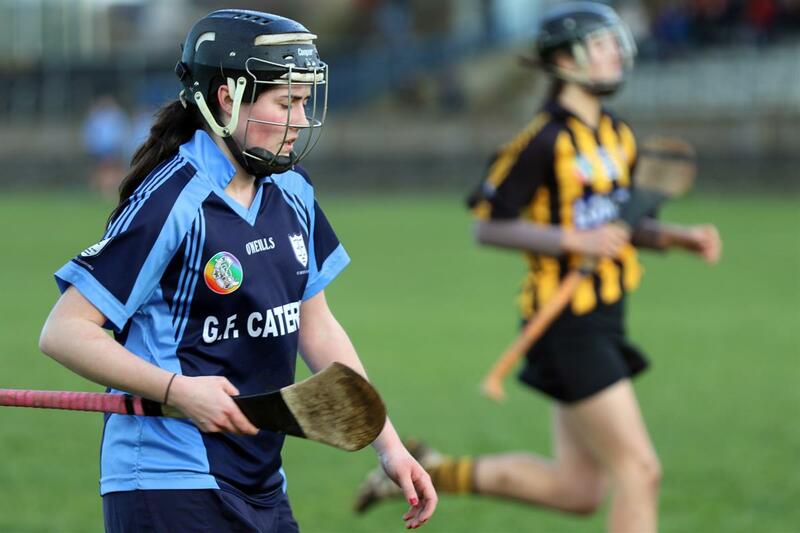 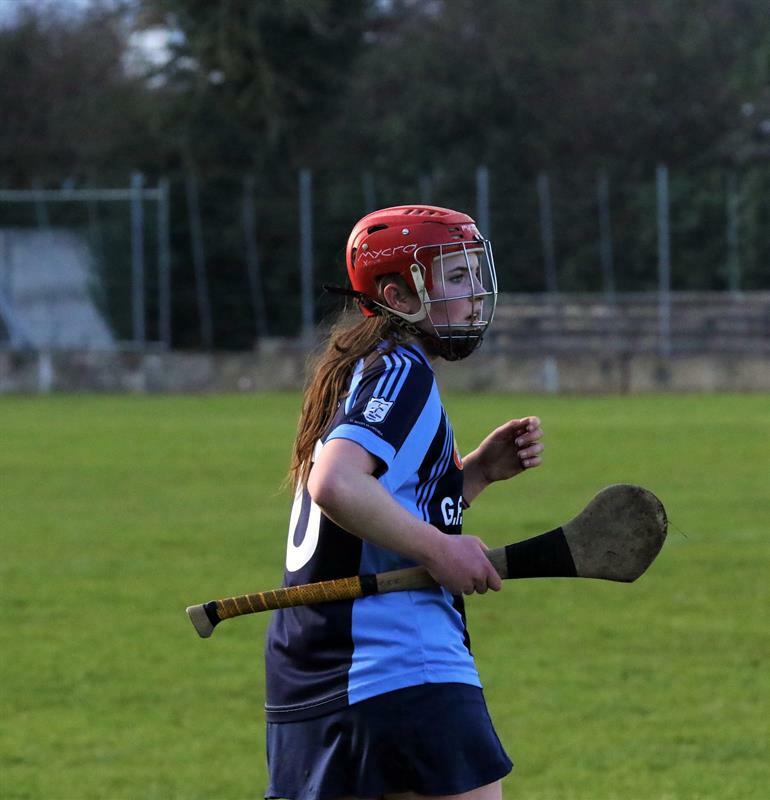 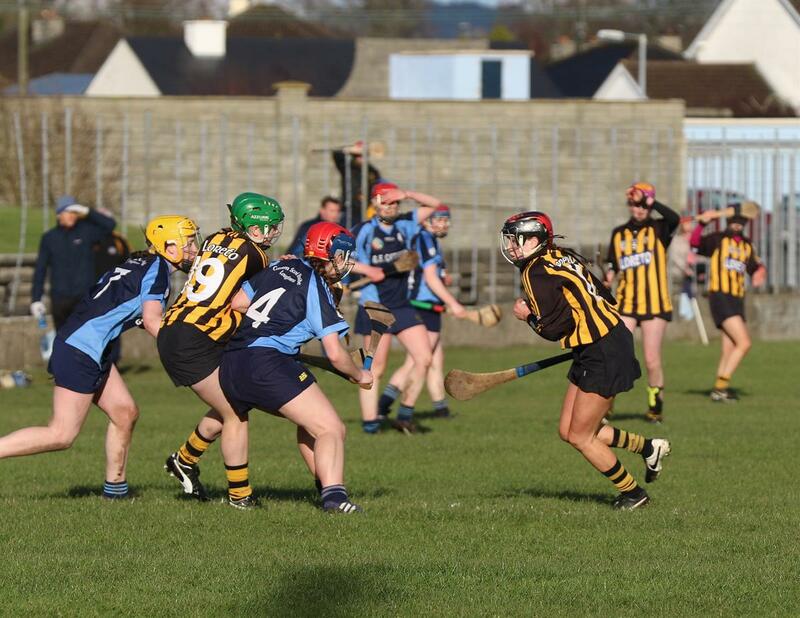 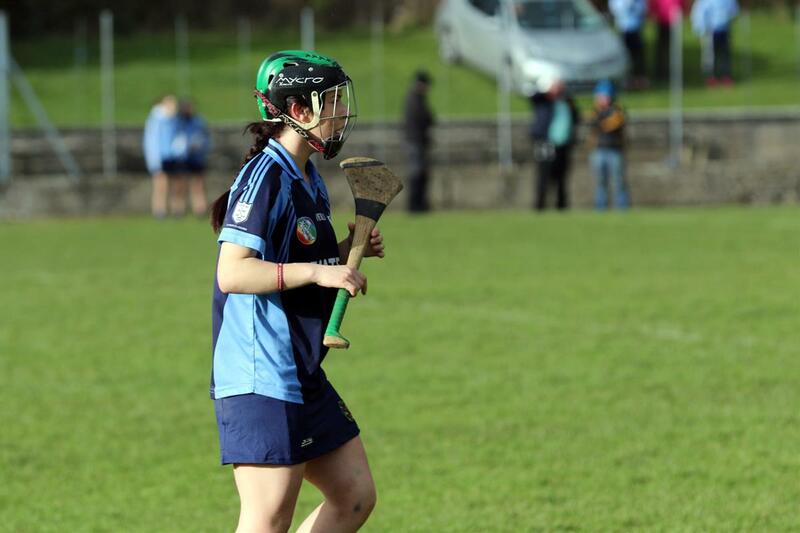 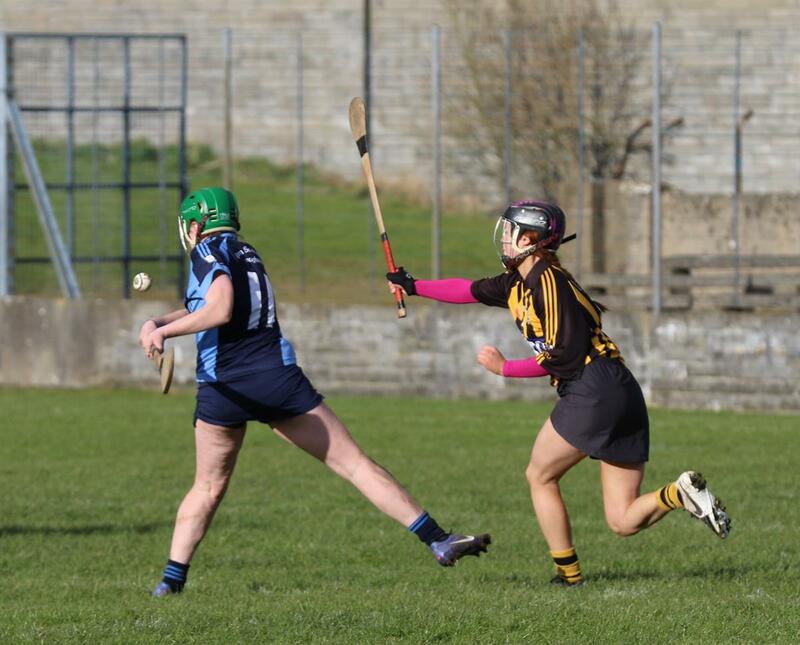 Located in the heart of camogie territory in east Galway, it has feeder clubs of such calibre as Mullagh, Sarsfields, Davitts, Craughwell, Shamrocks and St. Thomas'. 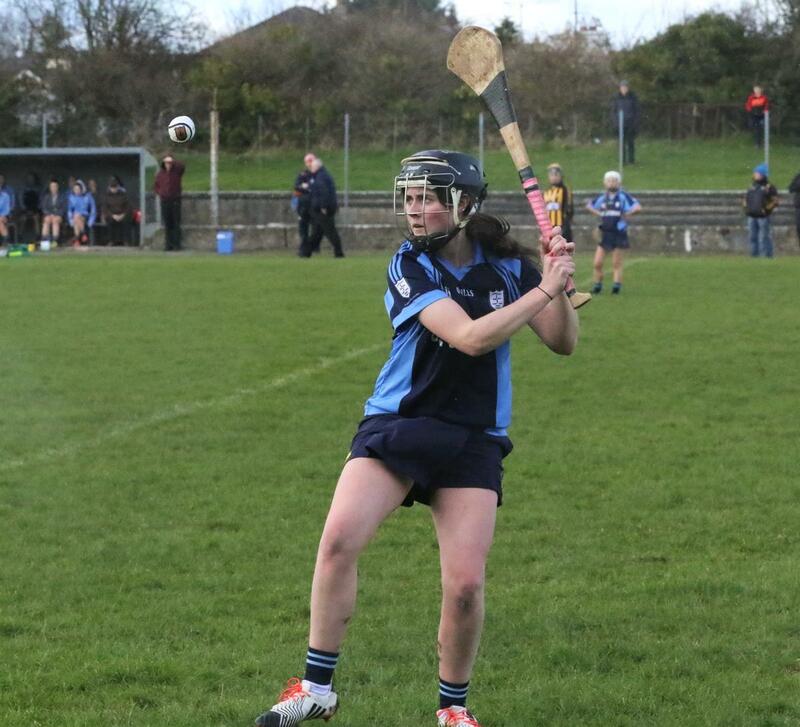 Competing in the Vocational Schools camogie championship for years brought about both Connacht and All Ireland success for the school. On the final months of the school in its old grounds in 1982, a unique double of First year and Senior camogie titles were. 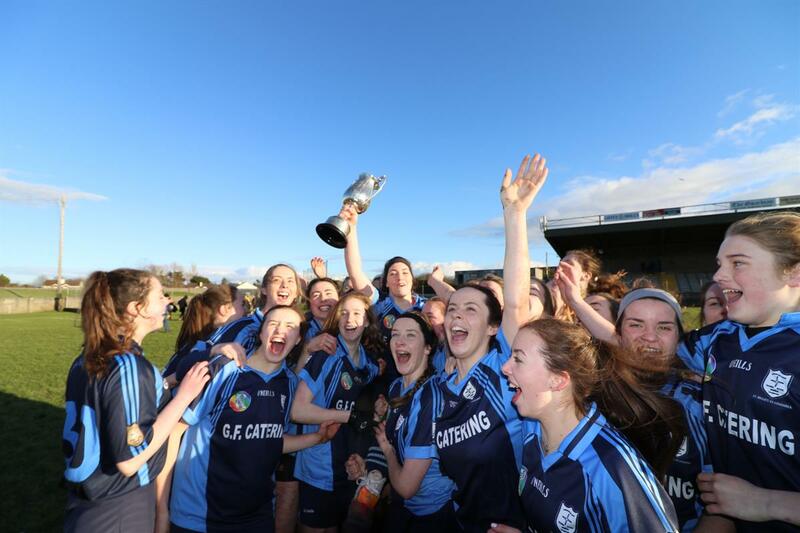 Indeed it was many of this first year team that would go on and represent the Senior team when they once again took grasp of the Connacht Senior camogie crown again in 1985. 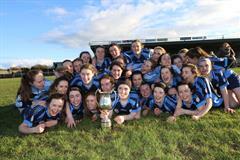 The following year of 1986 saw another first year title added to the school's trophy cabinet. 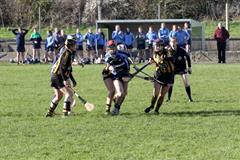 The early 1990's saw a high-quality period of camogie in the school. The Connacht Senior championship was once again captured in 1991, but this journey continued on to the All Ireland final where St. Brigid's were crowned Champions. 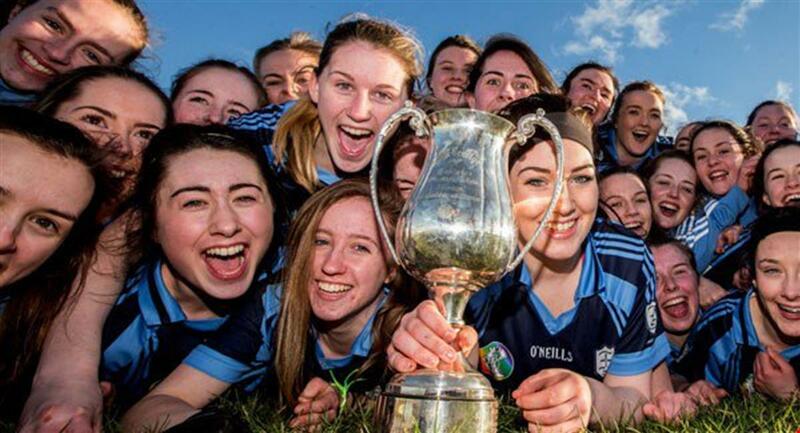 1994 saw a replica of this magnificent achievement by the Senior team, but this time it was made all the more sweeter by the fact that the Juniors also claimed the Connacht and All Ireland Championships, which only reinforced the point that St. Brigid's Vocational school of Loughrea was indeed the academy for camogie in Galway. 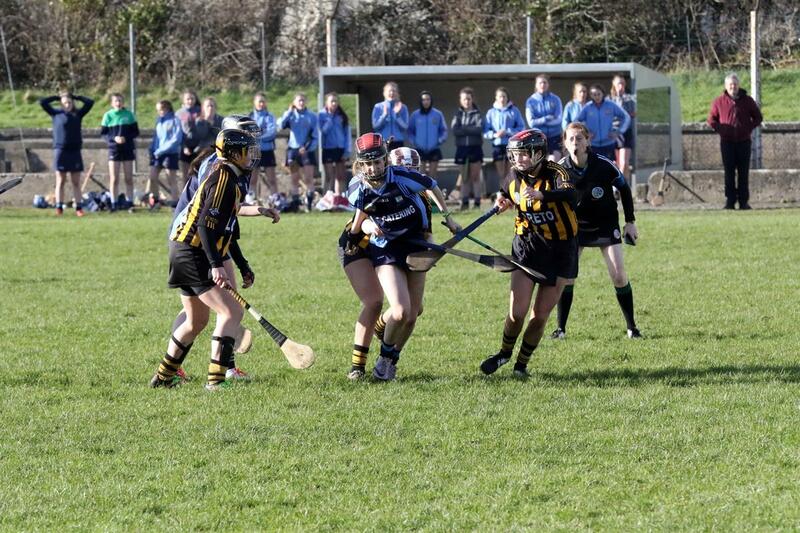 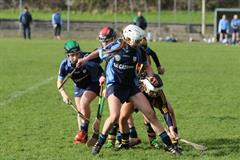 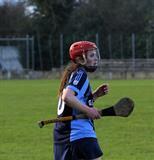 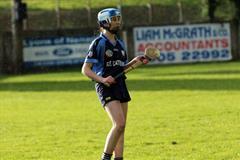 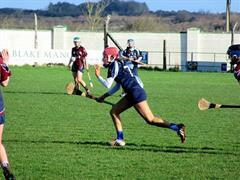 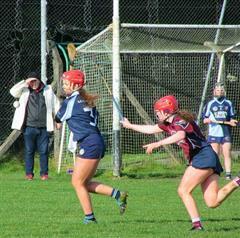 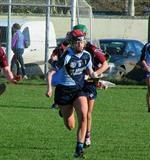 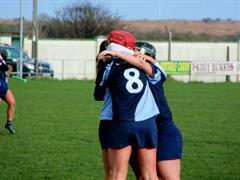 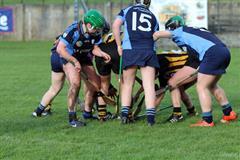 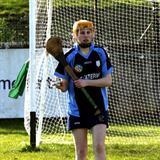 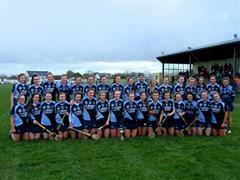 By the Mid 1990's the school were now permitted to compete also in the College's camogie championship. This again brought about further success on the playing fields. 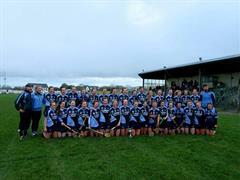 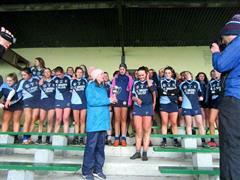 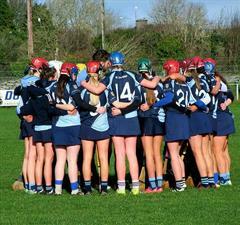 The school captured the Connacht Colleges Senior camogie titles of 1994 and 1997. 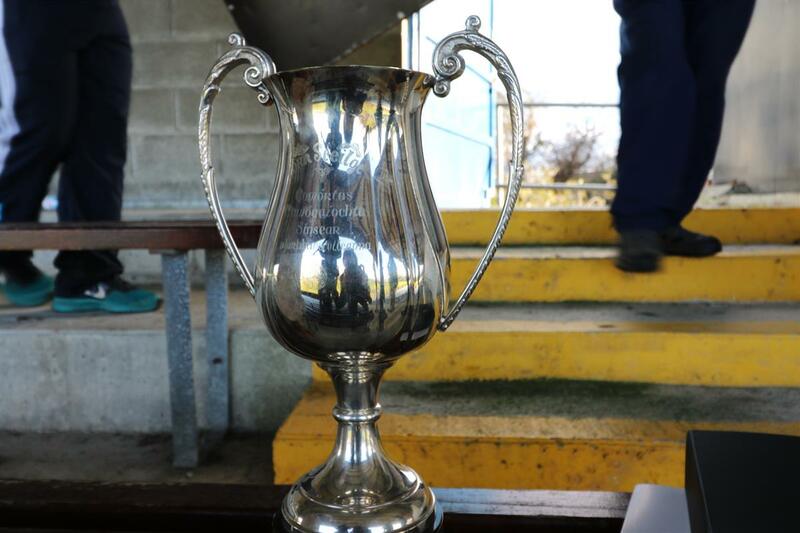 The 1991 success, coupled with the senior and junior successes of 1994 laid a platform for the Inter-county success of the Galway Senior camogie team capturing the O Duffy cup for the first time ever in Croke Park. Current students at the time Fiona Healy and Denise Gilligan were representatives of the school on the panel with Denise picking up the honour of 'Player of the Match'. 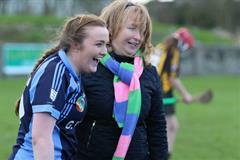 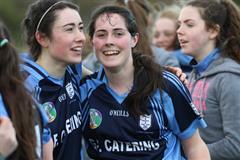 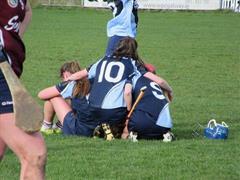 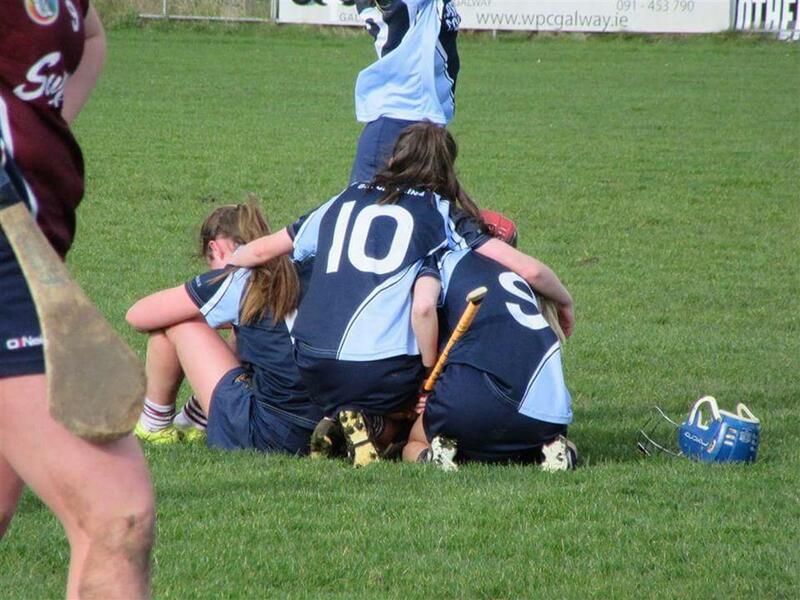 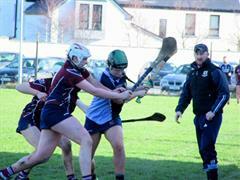 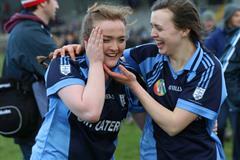 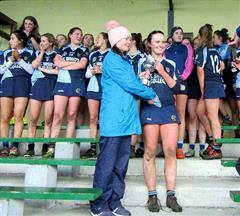 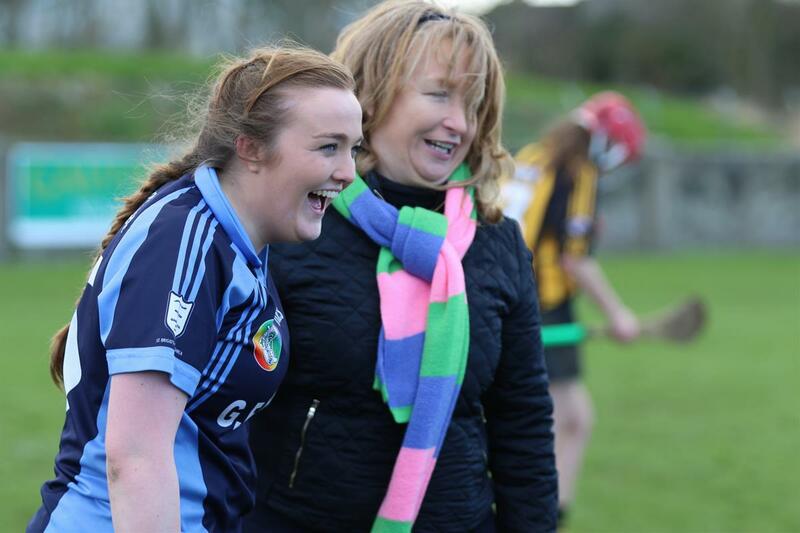 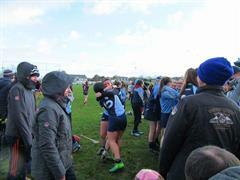 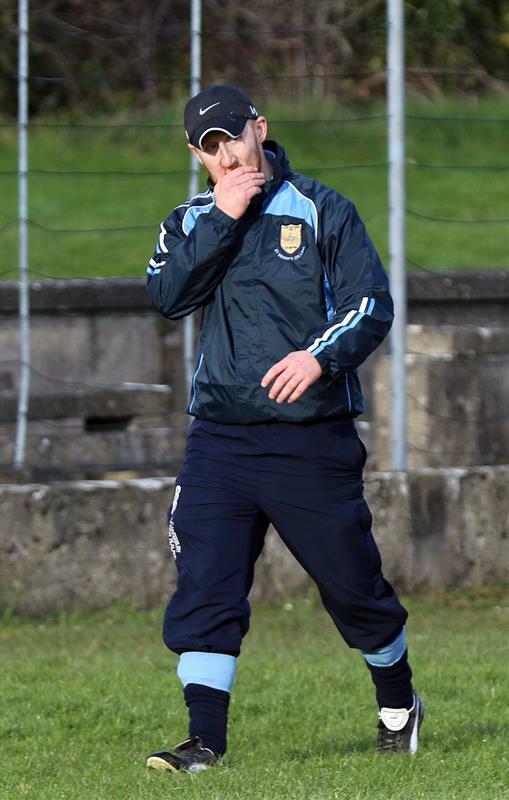 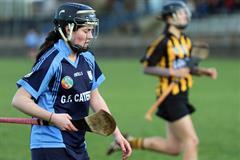 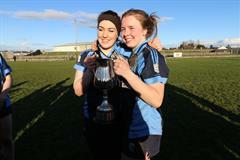 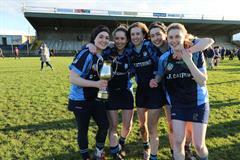 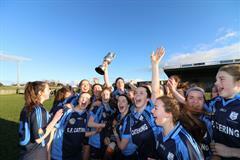 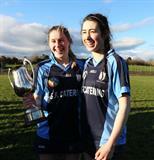 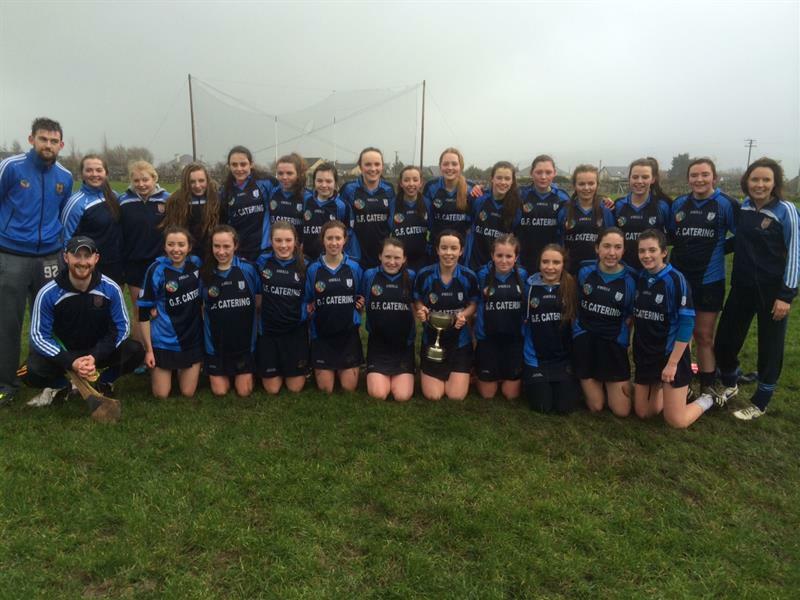 The turn of the new millennium proved to be another fruitful era for this school steeped in camogie history. 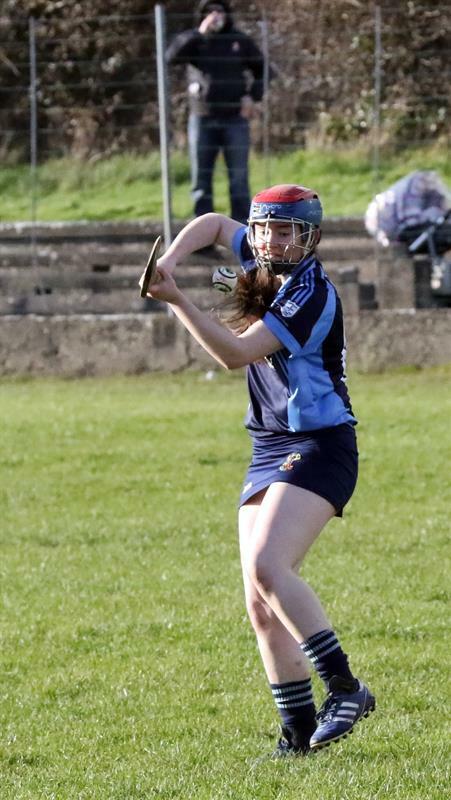 After a spell of seven years without a Connacht Senior camogie title, this was amended in 2004 when St. Brigid's captured the title after a thrilling contest with Portumna. The Junior Camogie team annexed their first Connacht title at Colleges level in 2008, which set the ball rolling on an extremely successful period in the school's camogie history. 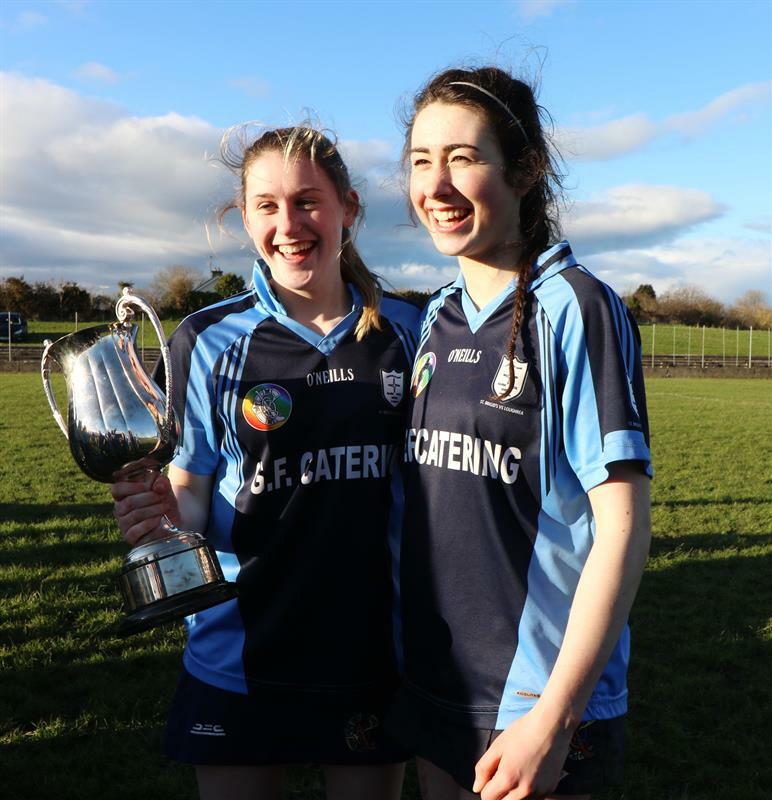 The newcomers to the school showed their pedigree also by claiming the First Year Connacht "A" and "B" titles which made sure the foundations were laid for the years ahead. Much of this first panel graduated onto the Junior camogie panel of 2010 that went on to claim the schools second title at this age group, before narrowly missing out on All Ireland silverware. 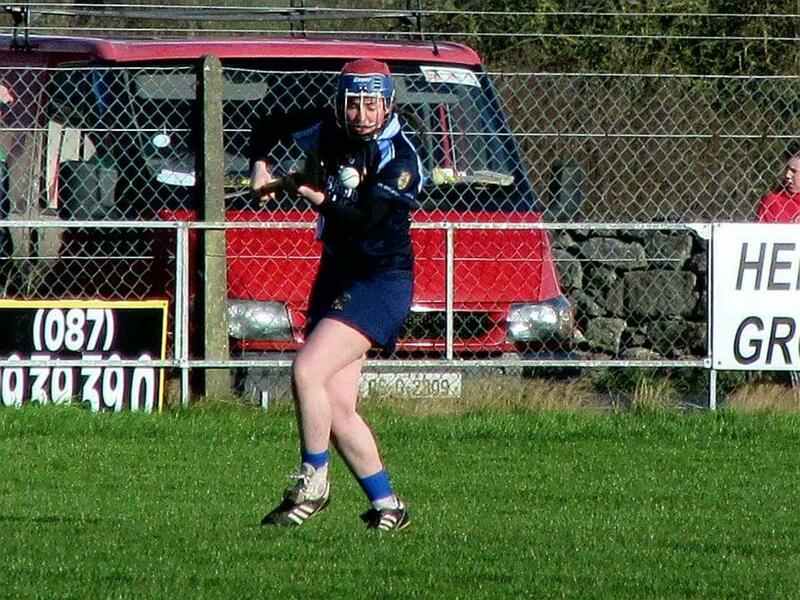 2010-2011 proved the most successful year in the proud history of colleges camogie in St. Brigid's Vocational School Loughrea. The year began with the Connacht 7-a-side Junior crown being annexed by an extremely talented bunch of girls that would taste defeat in the All Ireland final after extra time. 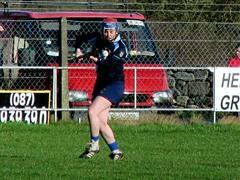 This laid the platform for the months which were to follow. After coming through a tough group, the Senior team qualified for the Connacht Senior final against Gort in Tynagh in late January. 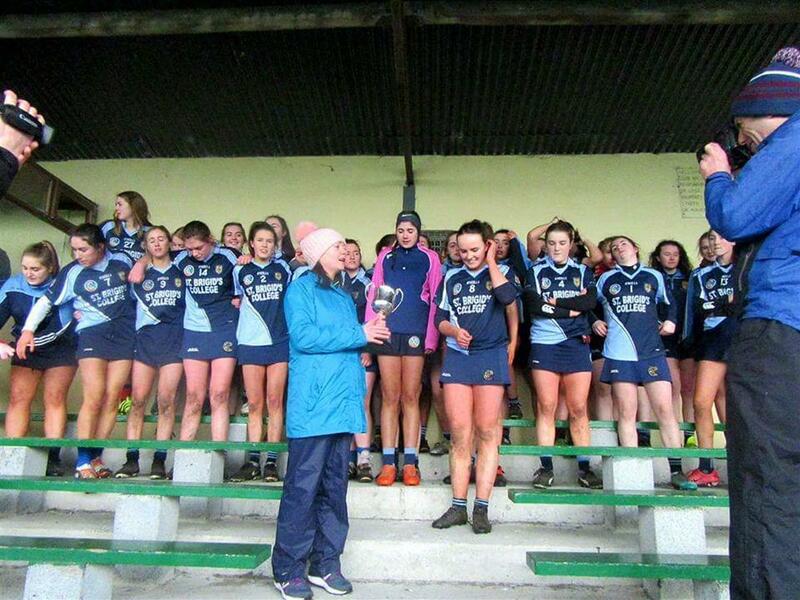 The Senior provincial was crown was once again heading for the St. Brigid's trophy cabinet with an excellent team display to beat a fancied Gort on a score line of 0-15 to 0-9 in Tynagh. 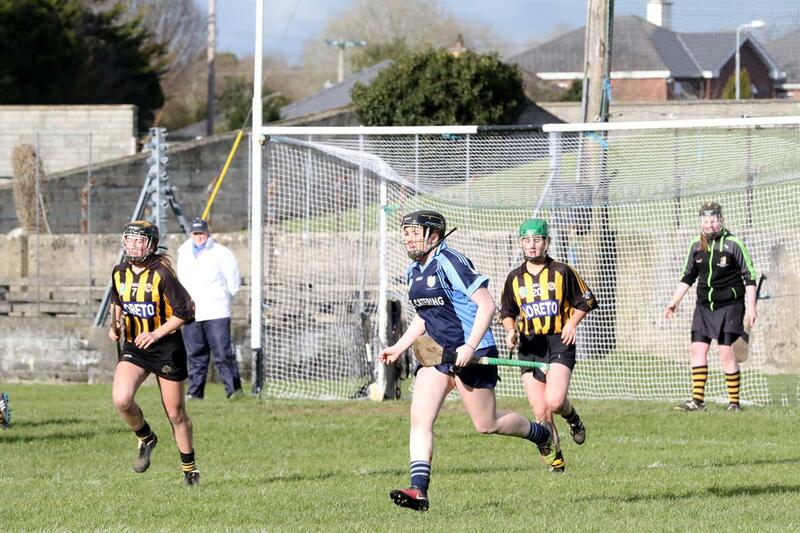 With the sides evenly matched throughout the first half, St. Brigid's pulled away in the last few minutes of the half to lead by the slenderest of margins at the break. 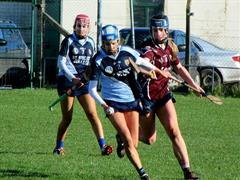 Gort came out with all guns blazing in the second half but the St. Brigid's defence stood firm, limiting the south Galway school's scores. 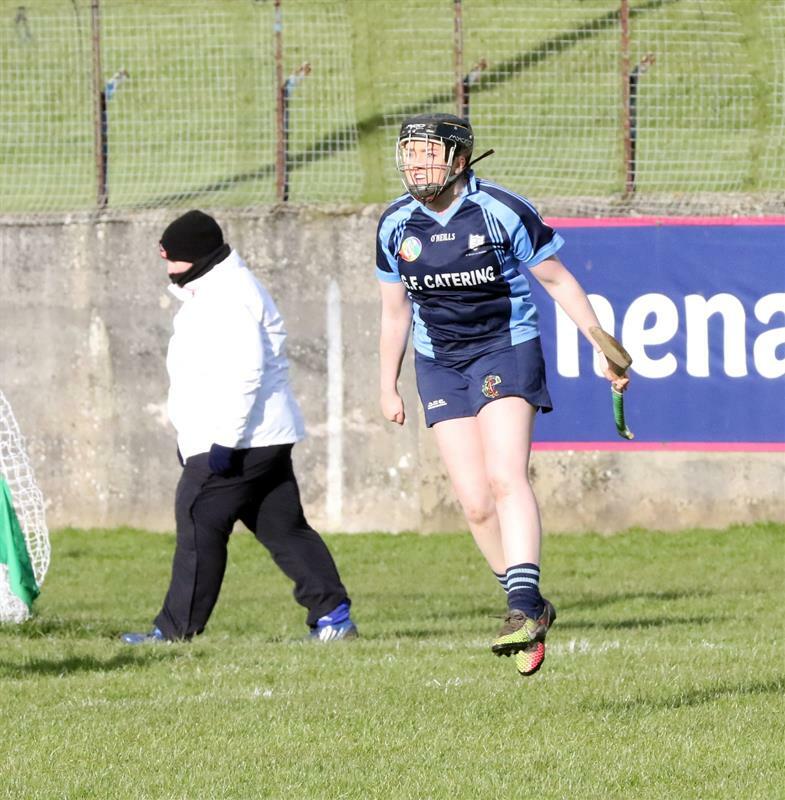 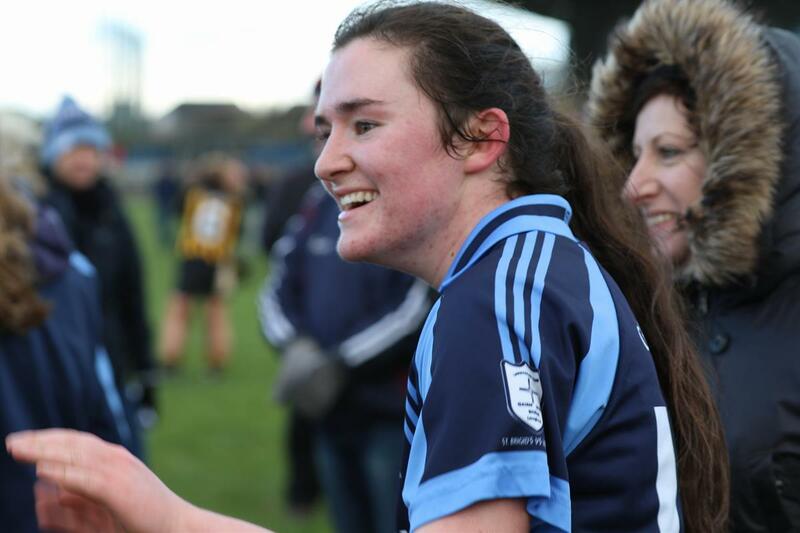 At the other end Rachel Monaghan was converting scores at will, which was only achieved through the hard work of Deirdre Kelly, Tracy Murray and midfield duo Lorraine Farrell and Lynda Porter. 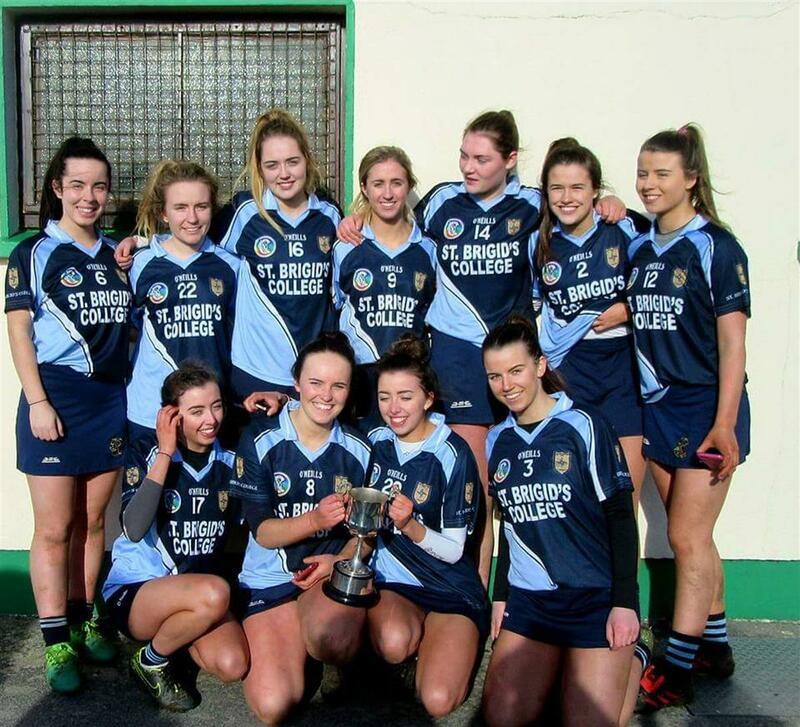 Back row: L to R: John Breheny (Manager), Alana Whelan, Caitlin Cormican, Allie Gilchreest, Sarah Fallon, Chloe Geraghty, Caoimhe Shiel, Hannah Smyth, Asia Clarke, Adina Fahey, Andrea Comer and Lucy Duggan. Front row: L to R: Saoirse Hodgins, Lorna Hickey, Katie Gilchrist, Caoimhe Starr, Lauren McNally(Captain), Claire LaBranche, Jemma Flannery, Sophie Monahan, Chloe Farragher, Ornait Coen and Aine Kelly. 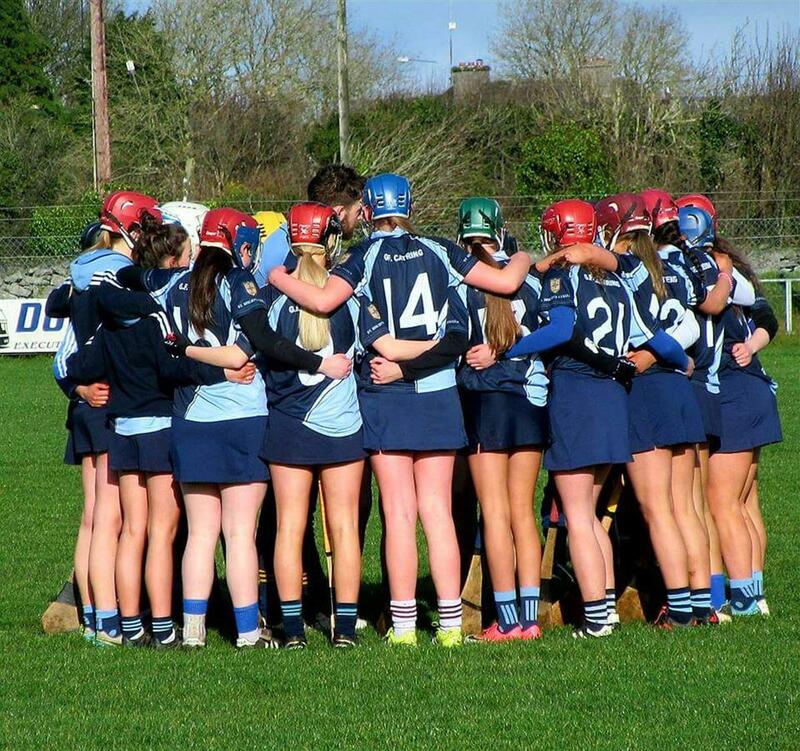 Back row: L to R: Mr. John Breheny, Emily Fallon, Sinead Keane, Leigh Daniels, Ciara Prendergast, Eva Kelly, Claire Blake, Emma Waters, Grace Whiriskey, Miranda Comer, Cianna Reidy, Michelle Prendergast, Sinead Cannon, Mary Larkin, Sarah Healy, Ms. Sinead Healy. 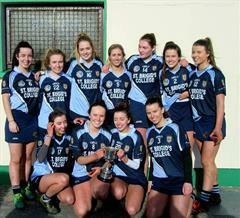 Front row: L to R:Mr. Ger Lyons, Alice Whiriskey, Aoife Brennan, Joanne Daly, Emma Reynolds, Avril Donoghue, Shannen Ridge (Captain), Annie Nevin, Niamh Brennan, Katie Manning, Tegan Canning. 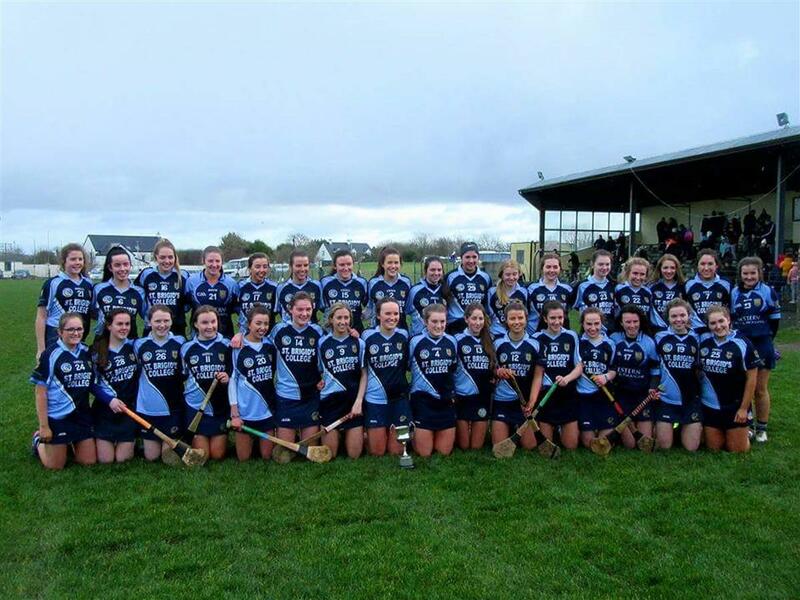 Back row:L to R: Caoimhe Reidy, Emma Reynolds, Sinead Cannon, Katie Donoghue, Aisling Connolly, Emma Byrne, Caoimhe Garvey, Ciana Reidy, Grace Whiriskey, Katie Manning. 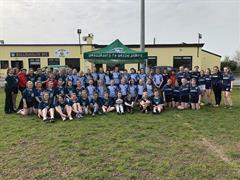 Third row: L to R: Eva Kelly, Michelle Prendergast, Sarah Spellman, Fiona Burke, Sarah Healy, Emma Waters, Patricia Manning, Shauna Traci, David Monaghan(Deputy Principal). 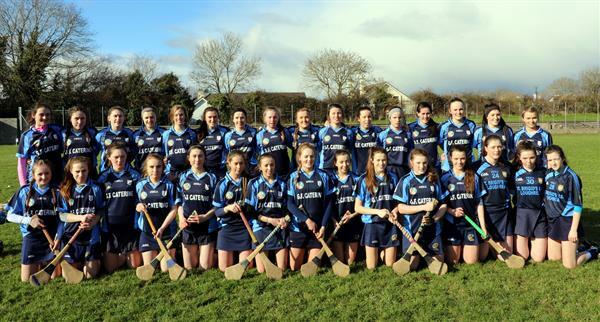 Second row: L to R: Miranda Comer, Niamh Brennan, Aoife Brennan, Sinead Skehill, Mary Larkin, Alice Whiriskey, Joanne Daly, Annie Nevin, Tegan Canning, Ciara Prendergast, David Burke. 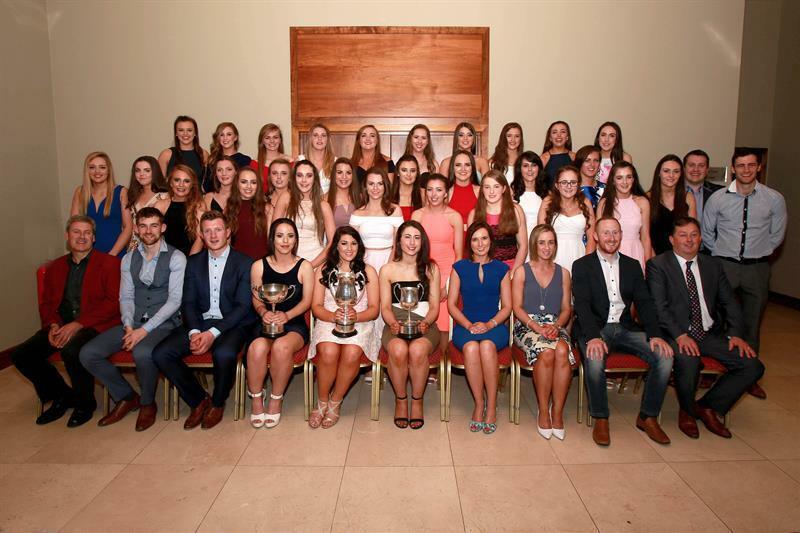 Front row: L to R: Tommy Coen, John Breheny(Selector), Joe Canning (Special Guest), Shannen Ridge(Junior Captain),Tara Murphy (Senior Captain),Tara McNally(Vice Captain), Sinead Healy(Selector) Lorraine Conroy, Ger Lyons (Manager), Sean Connolly (Principal).